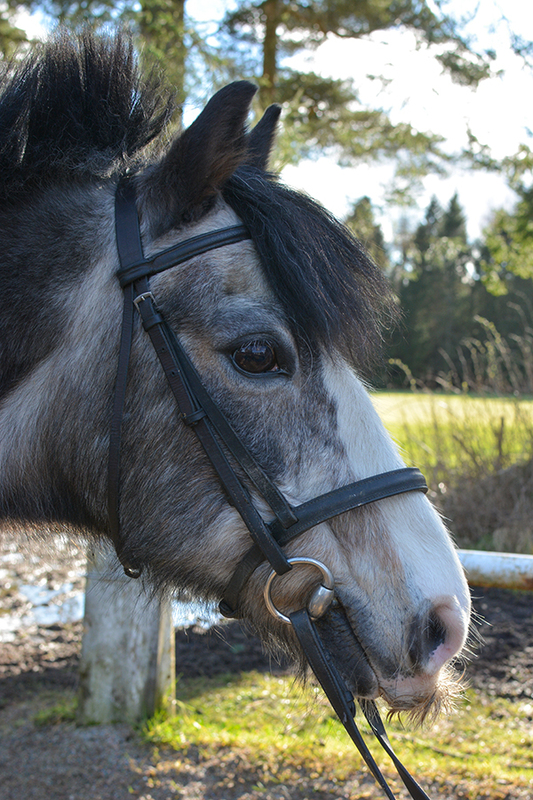 Blue was born in 2005 and is a 13.2hh roan Welsh x gelding. He came to Hayfield in 2011 and quickly became a favourite with our younger riders. He does all standards of lessons, hacks and is a very talented jumper having come from a show jumping home in Ireland.